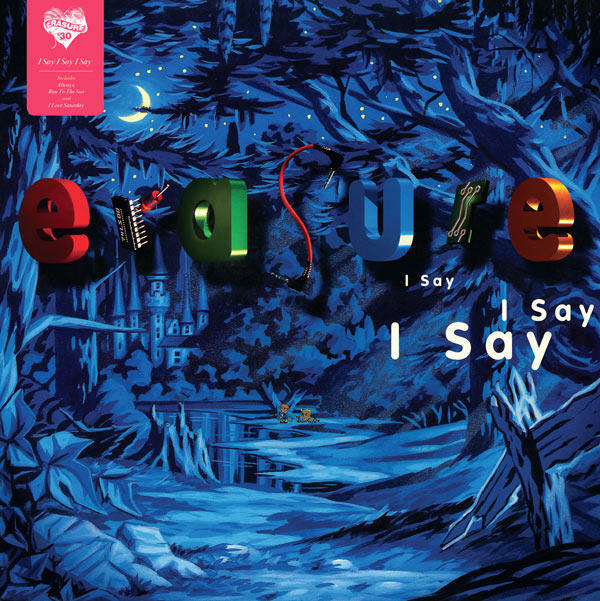 I Say I Say I Say is Erasure’s sixth studio album, produced by Martyn Ware, founder member of The Human League and Heaven 17. 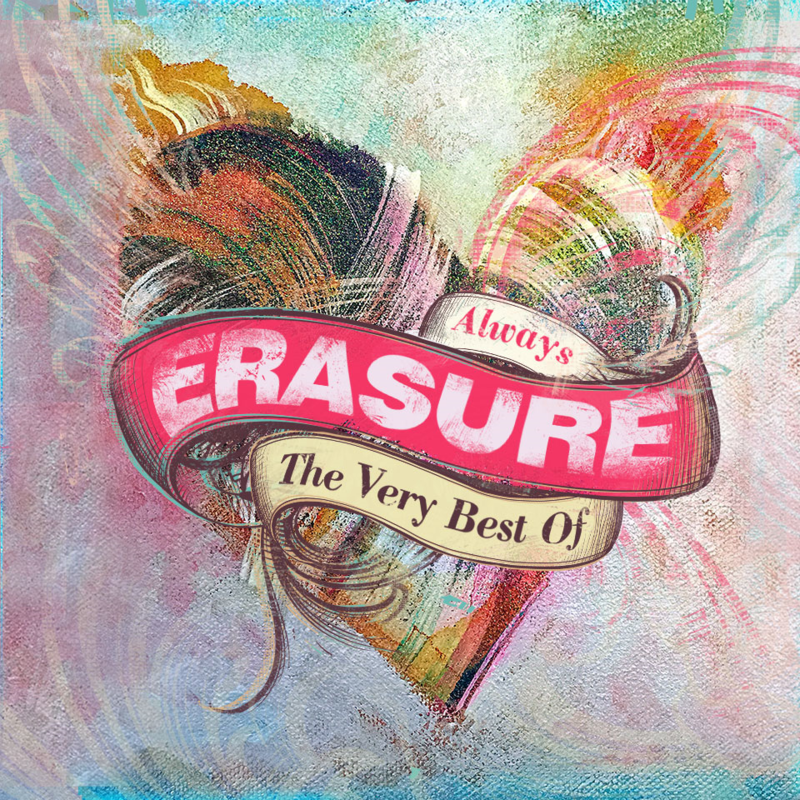 On its release in 1994 it became Erasure’s fourth consecutive number one album in the UK, achieving Gold status and generating three top 20 singles, including the epic love song ‘Always’. By 1994 Erasure showed no sign of slowing down, much to the delight of their fans and the record-buying public at large. No mean feat in a musical landscape that had changed significantly in order to embrace grunge and all its attendant, casual glory. Erasure proved with this record that they still did pop better than anyone.